Know your company and know your goals. If your product doesn’t translate to the global market, then that is something you want to know before you put effort into exports. Research your competitors and make sure you know your market inside and out. This includes having a firm company mission and a SMART goal for your five, ten, and 20 year plan. Identify target markets. Before making any business venture into a new area, you need to make sure you are targeting your audience correctly. Make sure that you are bringing your company into an area that has high potential for sales and growth, and that you are adjusting marketing practices to keep up with your changing location. Develop the right team. There is no successful company without the right employees. The right employees for your company depend on a lot of different factors, including your company mission, product, and overall business practices. If you are attempting to grow, you need to make sure you have the team in place that can support you in this practice. Too many companies have fallen apart just as they had the opportunity to flourish because the right people weren’t in place. Grow your office space at the right pace. Finding the right office space for your company is a complex equation. There is a big difference between working for free out of a garage space and suddenly having a corner office with oversized windows. You need to make sure your NYC office space has the appearance of professionalism without breaking the bank too early on, especially as you move into new markets. 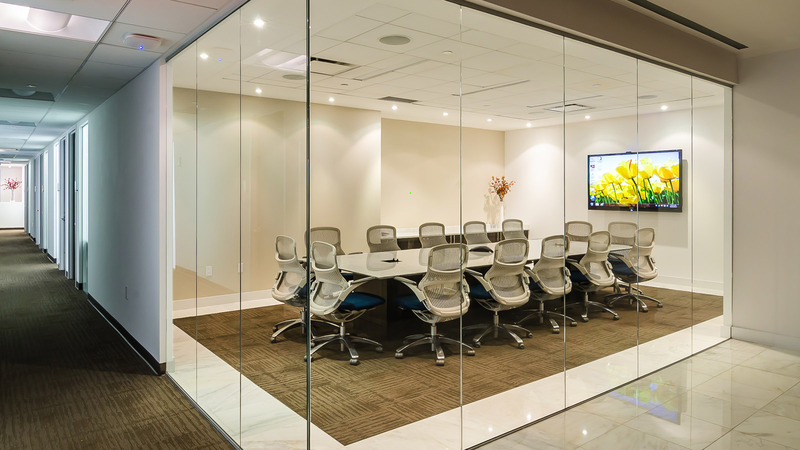 Virtual office space in NYC is highly recommended for this step as it creates an opportunity for you to have space to work out of and to use as a base for clients, but without the upfront cost of securing private commercial space. Whatever your industry, there are several things that every successful organization will have in common. If you want your company to move beyond your current place in the business world, then you need to make sure that you are following these same basic steps.